EDIT: This post has been updated with the full album tracklist (below). “Every song title is a symptom I struggled with when facing my anxiety and depression,” she confides. “I’m not scared of these feelings like I used to be, I’m proud of it and I have this album to celebrate my growth.” And so far, it’s shaping up to be an essential listen. 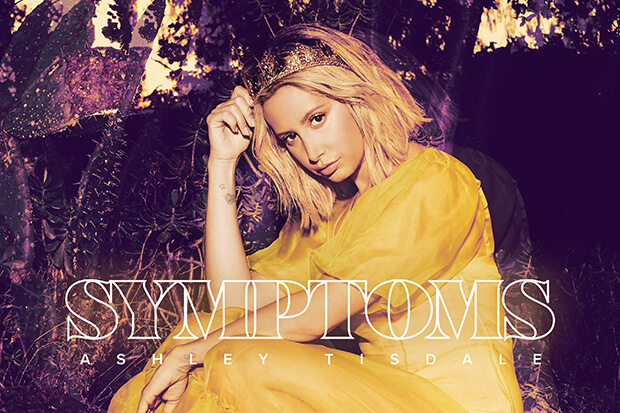 “Voices In My Head” set the album’s intimate, introspective tone and showed Ashley’s growth as a songwriter, while “Love Me & Let Me Go” is proof that the singer/actress hasn’t lost her ability to churn out a catchy bop. Revisit those singles below.